Epoxies can make our cars last longer, our smartphones perform better and our water pipes stay healthy. The benefits of epoxy resins are countless and our modern day life is hard to imagine without them. New discoveries are now taking epoxy resins beyond dry land. 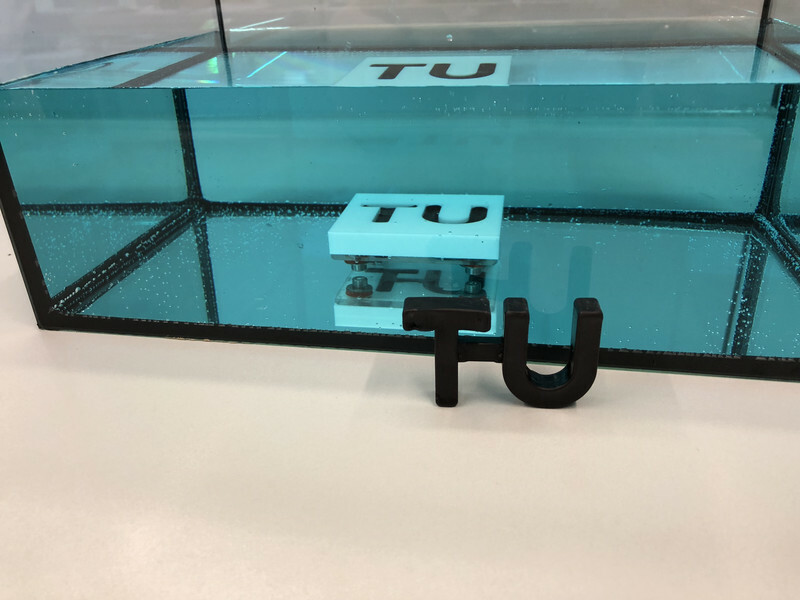 The University of Vienna has developed a new epoxy formula which can be used underwater. This system relies on applying light in only one part of the resin. Within seconds, the new material is completely transformed: the initially transparent epoxy, in liquid or paste form, solidifies and takes on a dark colour. It changes structure. “The key advantage of this method is that it isn’t necessary to illuminate the entire resin as with other light-curing materials. It’s sufficient to irradiate any part of the resin with light. 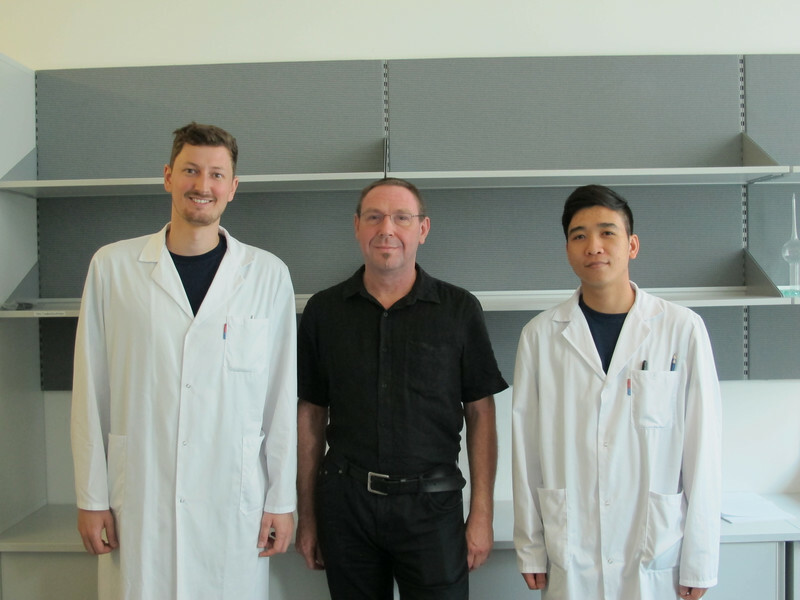 The rest then cures even if it is located deep in a dark crack that you want to fill”, explains Robert Liska, head of the research group at the Institute of Applied Synthetic Chemistry (TU Wien). This process has been successfully tested in water. Initially, it seemed impossible for the epoxies to cure, as the water would chemically react with the resin components. Scientists also thought that the water would impede the heat required to sustain the reaction. However, it worked: “A key reason is that the chemical reaction brings the water to boil. A thin protective layer of water vapour then forms between the hardening resin and the surrounding water,” explains Robert Liska. Now it’s time to fully exploit the potential of this special resin, which can be used for jobs which to date have been very difficult to perform. Filling immersed cracks in bridge pillars or dams, or repairing pipes during ongoing operations will no longer be a problem. Possibilities are endless and we are excited to see what comes up. Read the full story in Technische Universität Wien. Photos by: Technische Universität Wien.